Venture Capital is betting on Sudden Coffee and its new approach to an old staple, instant coffee. The specialty coffee sector is booming, but why so suddenly? The third wave of coffee made an appearance around 2000. Over the span of these 18 years the percentage of adult specialty coffee drinkers grew from 9% to 41% in 2017 and ss of 2015 there are approximately 31,490 specialty coffee shops in the U.S.
People are drinking more coffee, more frequently and paying a higher price for it. As a result, venture capitalists and large investors are waking up and smelling the aroma of freshly roasted coffee. 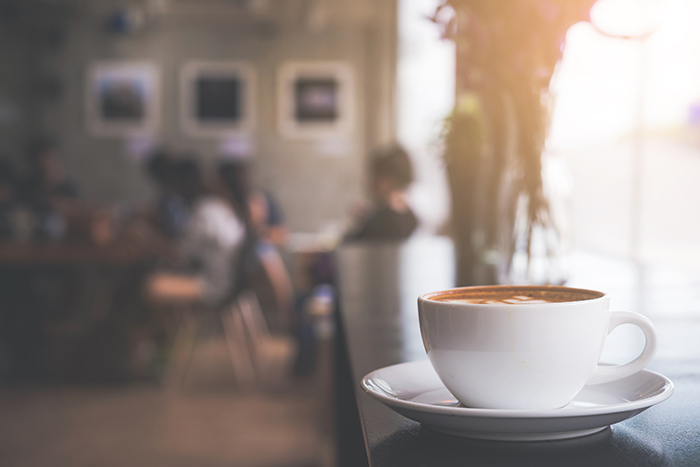 Historically, the retail brick and mortar sector was not an attractive space, but times have changed as evidenced by a few big players putting their money behind coffee. According to the Specialty Coffee Association (SCA) consumers spent $19.3 billion at coffee shops in 2016. Blue Bottle Coffee was founded in 2002 in Oakland, CA. A fixture of Bay Area farmers markets in the early 2000s, Blue Bottle now has 40 stores around the world. However, they didn’t do it alone. By 2015, the company had raised about $117 million from outside investors. Upon opening, Blue Bottle made the promise that its coffee would never be roasted more than 48 hours prior. Even with high growth, the specialty coffee giant is still holding true to their promise. 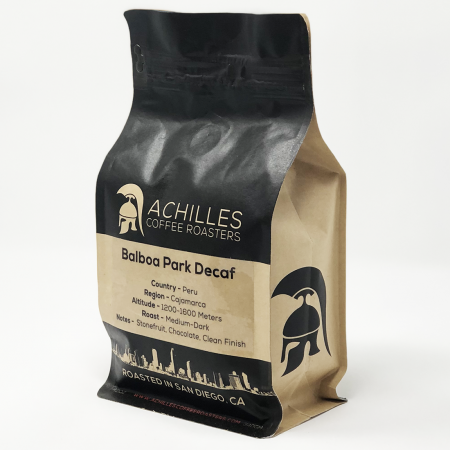 In addition, the company has regional training, roasting and distribution centers which enable it to decentralize operations and maintain quality standards as it grows. With an innovative content marketing strategy, Blue Bottle grew its e-commerce business. Using informational content about the entire coffee industry, Blue Bottle created a coffee portal driving traffic to its website with 100’s of ranking keywords. In a world where the vast majority of marketing occurs through social media and the internet channels, Blue Bottle leveraged both to take advantage of what is considered the 4th wave of coffee (Online Coffee Sales). With the growth in retail units and exceptional e-commerce sales, Blue Bottle attracted the attention of a corporate giant. 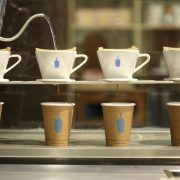 Nestle invested an estimated $425 million in 2017 for a majority stake in Blue Bottle Coffee. Nestle, already has a presence in the home coffee market, carrying multiple lines of instant and other coffee products. 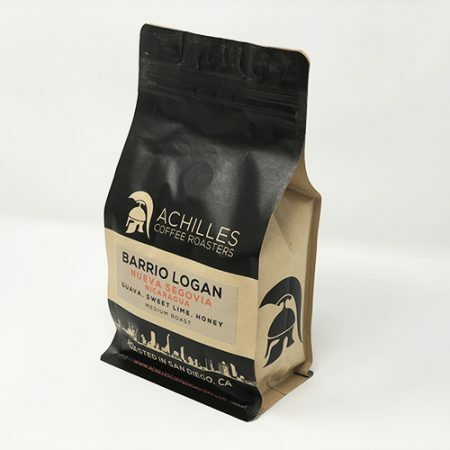 Now they are a player in the 3rd wave of specialty coffee. 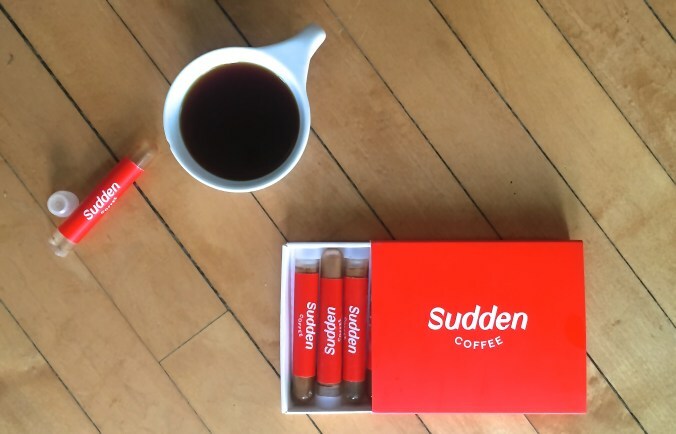 Sudden Coffee takes an interesting approach to the specialty coffee market with its spin on instant coffee. 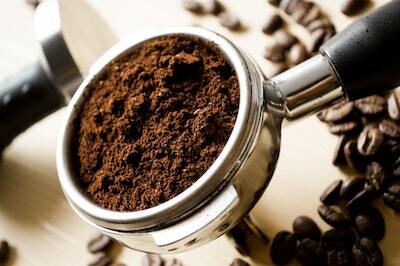 Investors are betting that Sudden Coffee can deliver a quality cup of instant craft coffee. How do they do this? They start with roasts from Blue Bottle, Intelligentsia, Equator and 49th Parallel. Using a ‘secret’ brew method similar to pour over the company prepares the coffee. Next, they cleverly freeze-dry the coffee rather than heat dry it like traditional instant coffee thus retaining the flavor profile of the coffee. Lastly, the coffee is packaged in airtight containers with a 9-month shelf life. Intrigued by the process I decided to try it. Read the review of Sudden Coffee. San Francisco based venture capital firm CRV recently invested 2.7 million in Sudden Coffee’s instant coffee experiment. For the sake of all the instant coffee drinkers in the world, I hope it is a success. 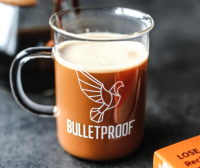 When speaking of Bulletproof Coffee I’ll use the term ‘specialty’ loosely. It made the list because of its cold brew and whole bean offerings and the sheer amount of venture capital that has flowed into the company. If you shop for groceries at Amazon, otherwise known as Whole Foods, you have no doubt seen the growing presence of Bulletproof samples. Capitalizing on the popularity of ‘biohacking’ the company takes a performance enhancement approach to coffee and offers other nutritional products such as bars and protein powders. Bulletproof claims to use science-based, groundbreaking technologies to help consumers realize peak performance. While it has operated primarily in the packaged beverage sector it has plans to expand on its two Southern California cafe’s. Started as a blog, Bulletproof has raised over $50 million in venture capital since its inception in 2012. Leveraging content marketing to become a thought leader in its niche, Bulletproof gained a large following. Rather than directly marketing products, Bulletproof creates educational tools, such as podcasts and books, that guide consumers to purchase decisions. The most recent round of funding is led by CAVU venture partners and is worth 19 million. CAVU is associated with the acquisition of Dr. Pepper Snapple Group in 2016 for 1.7 billion. It is debatable whether or not this is a bet on coffee or simply the packaged beverage sector in general. Especially since the founders of CAVU are known for their work with high profile beverage brands such as Vitamin Water, Smart Water and Deep Eddy Vodka. 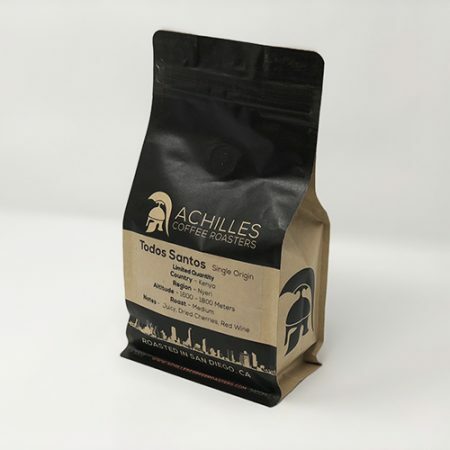 Where is Specialty Coffee Heading? So is all the venture money a good thing for specialty coffee? This is debatable. VC’s are in the business of getting a return on their investment. In order to achieve this, they focus on scale, which is sure to remove all the ‘craft’ from specialty coffee. I lived in the Bay Area when Blue Bottle and Philz Coffee started. They both really moved the needle on the quality of coffee and I visited both regularly. However, my most recent visit to Philz was uninspiring. The unique local coffee shop feel that I used to experience in San Francisco missing. Although the coffee is still really good and much better than any corporate chain, it felt sterile and soulless. Maybe because I was at a La Jolla strip mall or perhaps I’m just nostalgic for the Phiz in the Mission I used to visit at night when driving a cab in SF.